Federal regulations require the use of conspicuity tape on trailers, flatbeds, tankers, and the rear of truck tractors. 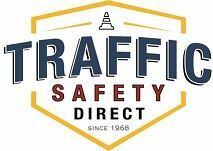 The rules are in place to reduce the incidents of motorists crashing into the rear or sides of these large vehicles at nighttime and/or during inclement weather. 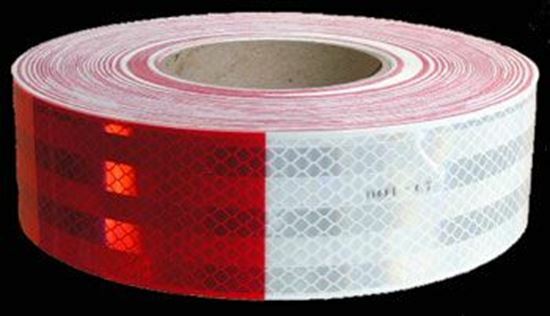 The addition of red and white reflective conspicuity tape enhances visibility and improves safety on the road. With so much at stake, you want a tape that is easy to apply and durable. Our conspicuity tape is all that and more. Fast delivery. Great prices. Order your red and white reflective tape today.